Due to extreme poverty, illiteracy and other several types of social problems, thousands of Nepalese children are lest as orphans. These disadvantaged children are being deprived of basic facilities and leading a miserable life. This situation needs to be changed. 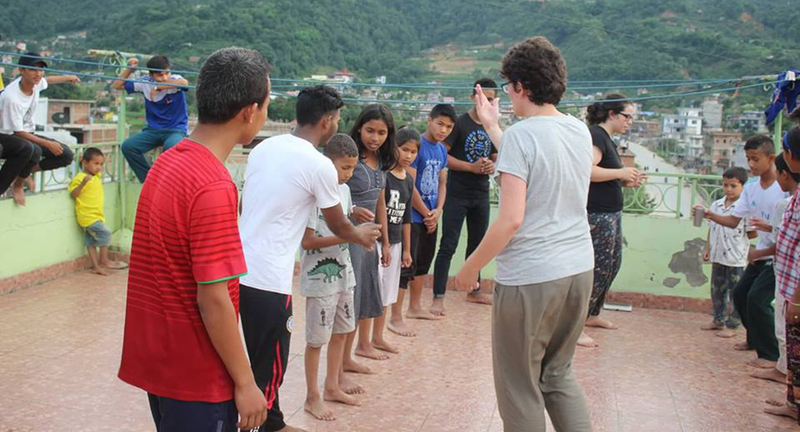 Considering this, NVCYE invites you to join this childcare volunteer program in Nepal and contribute to the welfare of these disadvantaged Nepalese children. The disadvantaged children of the placement are divided into small groups. As a volunteer, you will work with one of the group. Your major roles and responsibilities during your stay will be assisting the children with their homework, teaching them about personal hygiene and organizing various types of extra-curricular activities. You will also conduct art and craft classes, singing and danc9ing classes. Organizing drama and sports activities are other duties you may perform.